Throughout my career I’ve come to learn one very important thing: in order to create a space for someone, you have to truly, deeply and fully understand that person – understand how they view the world, how they interact with it and what they need to best perform in their lives. This understanding is never truer then when you’re creating spaces for dementia residents. 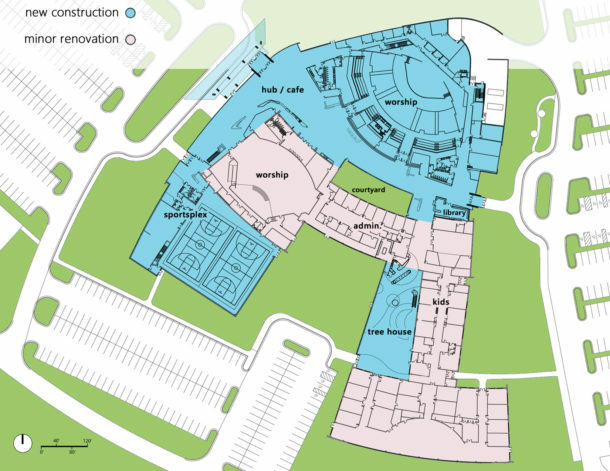 The complexity of needs when it comes to dementia ends up involving all facets of a building. 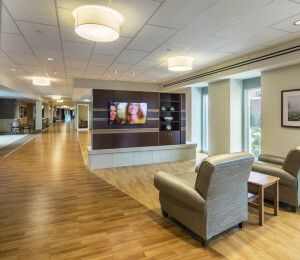 Every detail must be closely thought through (take a moment to read parts one and two of this blog series on thermal comfort and lighting for dementia patients). 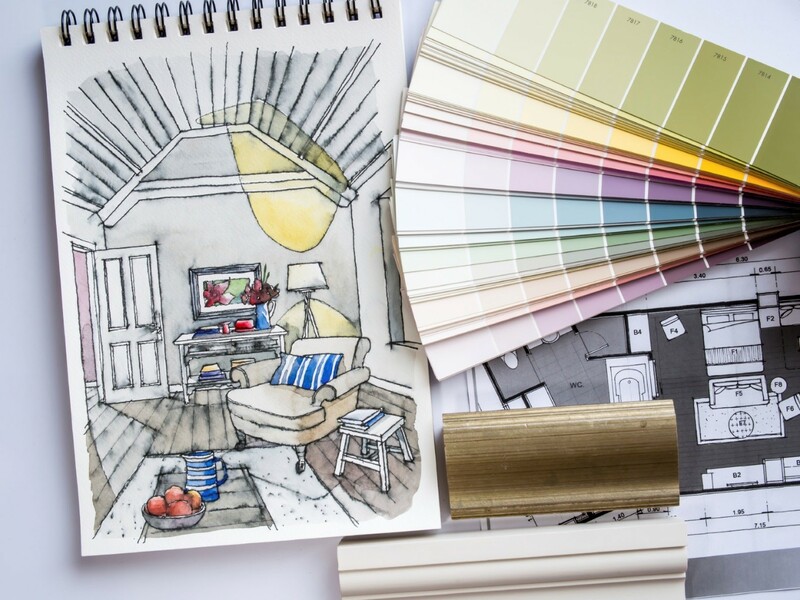 While all are critical to the success of a resident’s experience, there is arguably nothing that has a bigger impact than the interior design of a space. Having knowledge of how people with dementia experience the world helps us create a space that is a tool. This tool comes with built-in cues to help those with dementia remember to eat, dress or participate in activities. With a space created just for them, people are able to live more peacefully, more securely and more socially in a world they can understand. People with Alzheimer’s and dementia have a tendency to wander. According to the Alzheimer’s Association, 6 in 10 people with dementia will wander. People do this for a variety of reasons but it is generally understood that wandering can lead to dangerous situations. The racetrack concept is a way to allow people the opportunity to wander, while keeping them safe. Facilities that utilize this design allow residents to actively wander while always returning them to where they started. Dead ends or dark nooks should be avoided to keep people from getting lost or feeling trapped. Doors or exits, where residents should not go, can be hidden by curtains or painted the same color as the wall to help disguise them. Typically, most wayfinding is done through color. Colors on the walls or on the floor. However, dementia patients respond best to objects. Using items like grandfather clocks, or a piano, at key decision points through the building (i.e. where hallways converge) can help residents navigate. 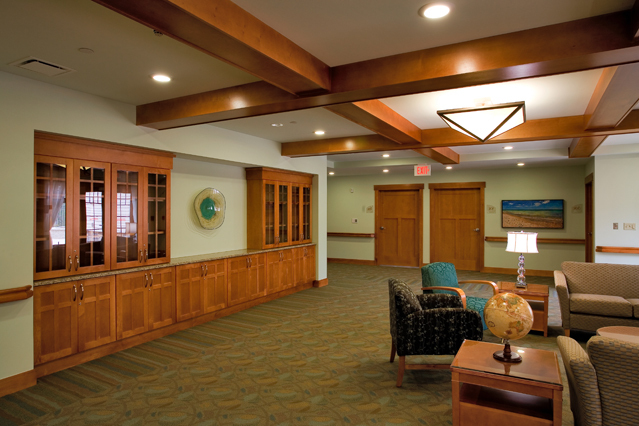 Objects, like unique pieces of art or a globe, can help memory care residents navigate throughout a facility. 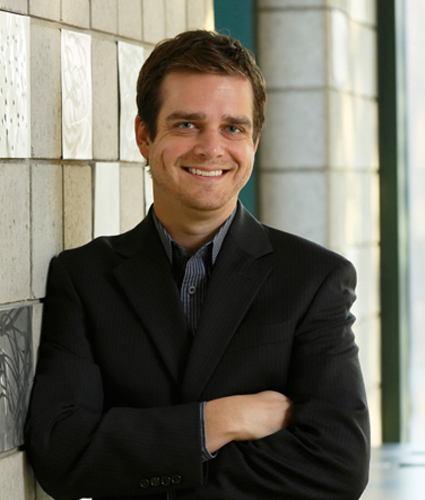 They also assist in creating connections between the objects and the types of activities that take place in that room. Objects can also help residents make connections about what events happen in certain areas. For example, a unique painting or sculpture in the dining room may trigger a connection between the item and the act of eating. Or, a connection might be that certain activities, like television watching or puzzles, take place near the piano. These hints can help residents maintain a sense order and understanding. Textures and graphics must be true to what they are. If a railing or table looks like wood, but doesn’t feel like wood, it can be alarming for those with dementia. Because two separate signals are being sent to the brain – one from touch and one from sight – the person is left with feelings of unease and confusion. Additionally, there should be limited contrast between flooring. Where two different patterns or flooring types meet, it may create concern about stepping into something new. Very dark carpets or floors should be avoided as they can be perceived as holes. Since objects tend to trigger memories for dementia patients, as opposed to colors, numbers or words, we’ve started to implement memory boxes outside of resident rooms. Memory boxes are basically shadow boxes that contain meaningful mementos to the resident. These objects can be comforting to the person while helping them create a connection between their objects and their home. Kitchens are the heart of nearly every home in American and across the globe. Open kitchens that allow residents to observe and engagement in the meal prep process can actually be a form of therapy in memory recollection. The simple smell of cookies baking can create a homelike atmosphere that can positively impact both residents and staff. 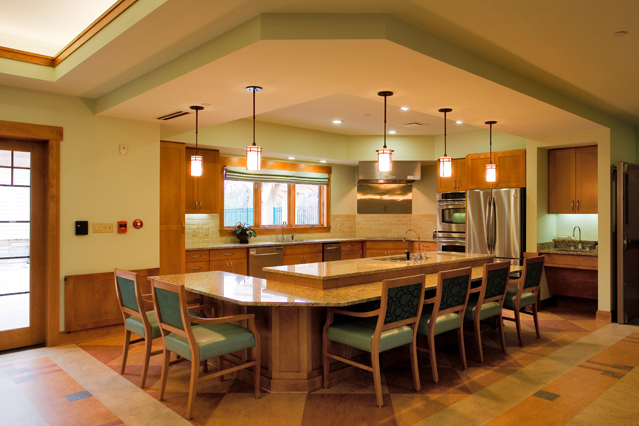 This open kitchen at Porter Hills Green House allows residents the opportunity to partake in the food-making process. 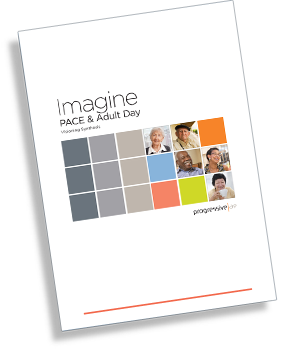 Activity areas in a memory care home look different than what you might expect in a typical senior living facility. While areas for games and puzzles should be provided, many dementia patients find comfort in performing the daily activities they performed when younger. For example, a desk with basic office supplies may be an activity station that former office workers might find comforting. Parenting stations, where people can recreate caring for a child, are also a popular option. One of the keys to remember for activity or common areas is that they should be flexible. Furniture that is easily moved around and configurable for a variety of needs is an important aspect for residential homes. This allows for a variety of activities to take place in a single room. This activity room includes smaller pieces of furniture that help make it flexible for a variety of uses. Designing spaces for dementia patients take special consideration and extra time and attention to detail. In these spaces, it’s the little things that matter. As designers, architects, engineers and interior designers, we need to take the time to understand our users in order to create spaces that work best for them. 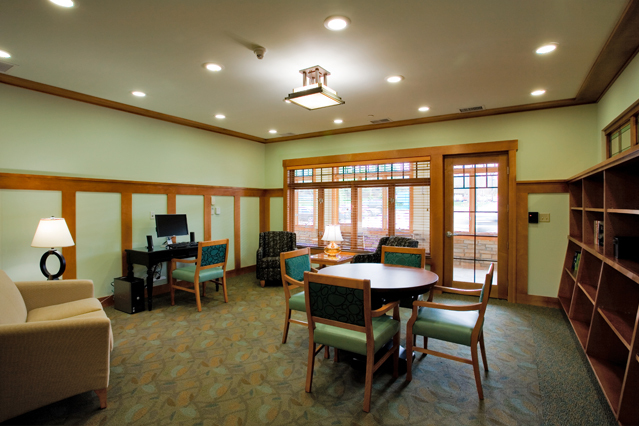 Read parts one (thermal comfort) and two (lighting) of this special blog series on designing for memory care residents and download the infographic. Timlin, G., & Rysenbry, N (2010). Design for Dementia. Royal College of Art. Retrieved from http://www.hhc.rca.ac.uk/2988-3029/all/1/Design-and-Dementia.aspx. Would love to see the memory box’s you have discussed in this article. I am a nurse who works with Alzheimer’s patients and we’re are looking for a idea that will help our clients to remember their own rooms. Thank you for your time. Thank you for your interest and comment. We often use Custom Display Designs. You can find information on them here: http://www.assistedlivingmemoryboxes.com. You can access the specifications and pricing by submitting a request.